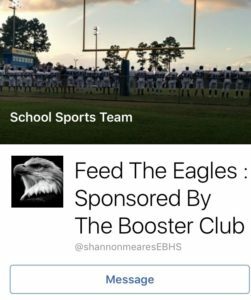 An East Bladen High School mom only wanted to help make things easier for hungry athletes by starting a page to raise money to feed the players. Many athletes have not always eaten before a big game and their last full meal is lunch. 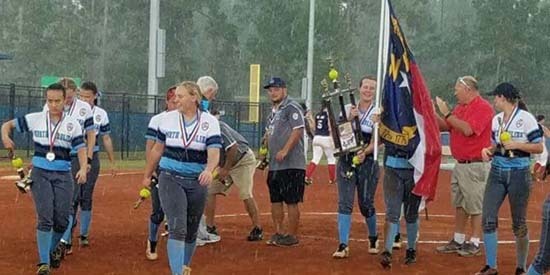 Shannon Meares wanted to change that so she started a GoFundMe page designed to raise funds to be used to prepare meals for the athletes on game days. After posting on Facebook about the fundraiser, she learned the GoFundMe page was “handled incorrectly” and was taken down. The fundraiser is now being handled through the East Bladen Booster Club and donations can be made to the club. 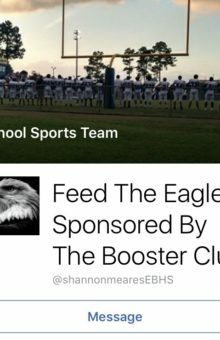 Meares serves as secretary of the Booster Club and has created a new page on Facebook called Feed The Eagles: Sponsored by the Booster Club. 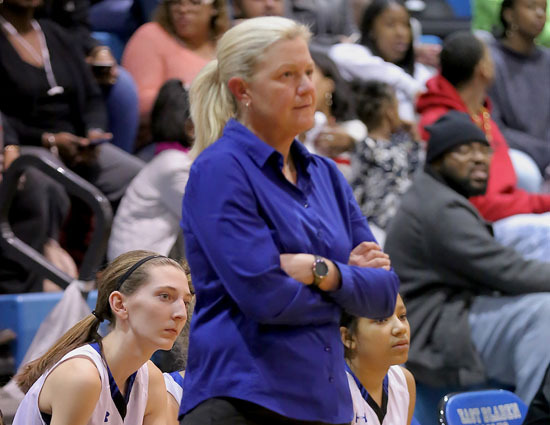 In her new post, Meares said she learned there is procedure that must be followed to conduct the fundraiser. It is noted other GoFundMe pages for other causes in the school system were also removed for not following proper Board of Education procedures. For questions contact Shannon Meares or Robbie Priest.